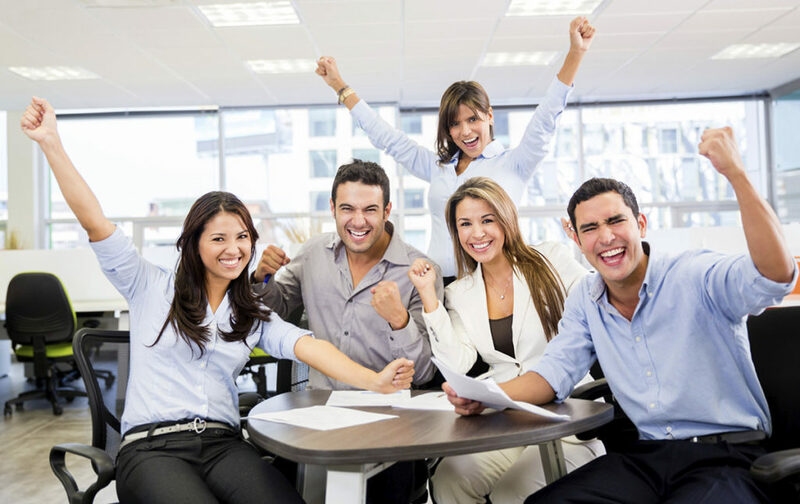 It’s easy to get excited about your superstar employees, especially when their excellence extends beyond the realm of performance metrics and into other positive arenas such as team-leading and morale boosting. Still, not every employee may have found their niche for success just yet. In fact, in recent studies, more than half of those assessed were either “moderately engaged” or “under engaged” in their current work environments. While many employee recognition programs focus on rewarding the very best, a silent majority is oftentimes being overlooked: A large percentage of the workforce comes to work every day, works productively, and often goes unrecognized and unaddressed. These individuals possess a willingness to learn and a desire to establish a legacy of greatness of their own. Yet many may be unsure as to whom to turn to and where to start, finding themselves stuck in stagnation and unable to progress. Fortunately, for employers dedicated to building a culture of success, there are several techniques available for assisting their employees in achieving their goals of excellence. 1. Build trust and confidence in the vision and leadership of the company. Clearly communicate the central brand and mission of your company’s vision and lucidly detail the strategy for getting there. 2. Create appropriate growth opportunities. Provide access to useful training and development resources, and assign challenging projects that allow your employees to apply and strengthen their newly acquired skills. 3. Recognize and validate great work. Reinforce the attitudes, actions and achievements that propel your company forward. 4. Find meaningful and relevant ways to align each employee’s strengths to their work. Actively encourage your team to find ways to flex their strongest talents to help them unleash their full potential. And of course, always remember to reward greatness with a one-of-a-kind expression of recognition from Lane Award. For more information, visit LaneAward.com/Recognition-Awards.